Dante is a combination of software, hardware and network protocol that delivers a low-latency multi-channel audio signal, without compression, over a standard Ethernet network. Developed in 2006 by the company Audinet improves and optimizes the audio signal, transporting it in a RJ45 CAT5 cable. Live Snake 8.8 has signal LED indicators that show the status, clipping and phantom power per input, and also incorporates a rotative potentiometer per channel to easily manage the level. 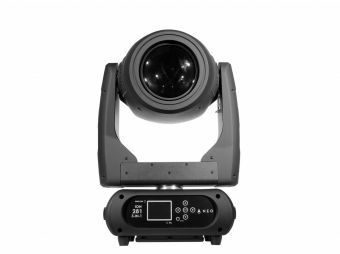 The equipment is ideal to be used both in touring and in fixed installations, given its flexibility. Thanks to its Dante protocol, the user can connect a computer to the network and both update and monitor the performance of multiple units. 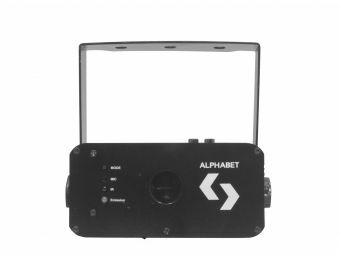 The configuration of the transmitted audio can be made via software and saved in the unit to be used independently, providing a flexible and economical solution. 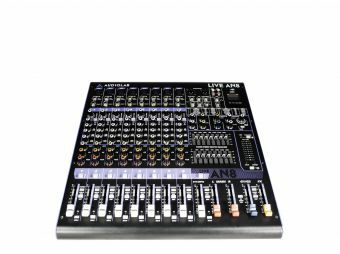 Live Snake 8.8 is a Dante® audio interface with 8 inputs and 8 outputs which allows the signal to be transported in a simple Cat5 cable. Thanks to this, the audio can travel up to 100 meters without suffering distortions or losses, in addition to the great flexibility that the protocol provides. Live Snake 8.8 sports signal, clip and phantom power indicators per channel and transmits with ultra low latency, allowing the user to monitor and route the signal at any time from a computer. Weight: 3.85 Kg. / 8.5 Lbs. Dimensions: 284x483x88 mm. / 11x19x3.4 in.